This article originally appeared on America’s Essential Hospitals’ Essential Insights blog on 12/4/17. Purpose Built Communities, a national organization, and Atlanta’s East Lake Foundation have collaborated since 1995 to transform the city’s once-dangerous East Lake public housing project into the vibrant community it is today. 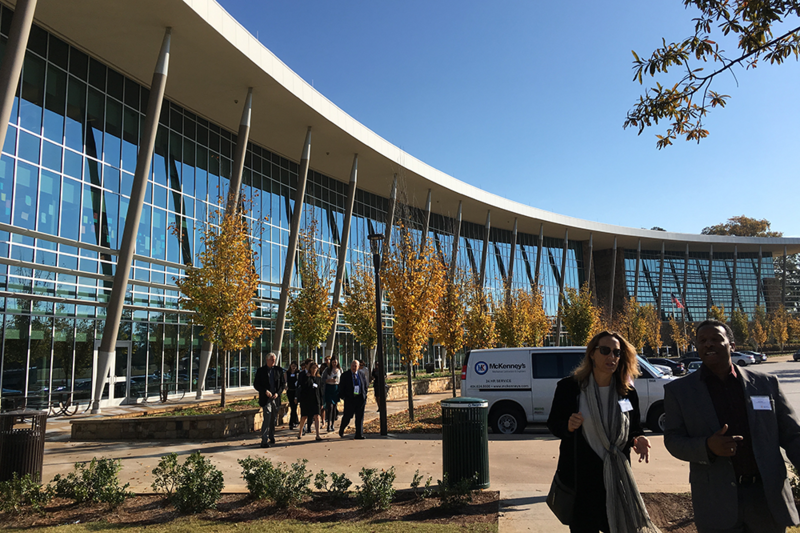 At the November 2017 American Public Health Association annual meeting in Atlanta, I had the opportunity to join other public health professionals on a site visit to the Villages of East Lake, hosted by the Build Healthy Places Network (BHPN). Traditionally, community investment has focused on renovating and reconstructing buildings. Purpose Built Communities has a more holistic aim: tackling social, economic, and health issues in every community. Along the tour, I learned how Purpose Built Communities takes a three-pronged approach to target specific social determinants of health, focusing on high-quality, mixed-income housing; an effective cradle-to-college pipeline; and comprehensive community wellness resources. Purpose Built Communities also seeks out a “community quarterback,” a local organization that provides recommendations and guidance throughout the development process. The East Lake Foundation, which serves as the community quarterback for this project, continues to operate programs and services to help the neighborhood thrive. exercise. Photos by Madeline White. 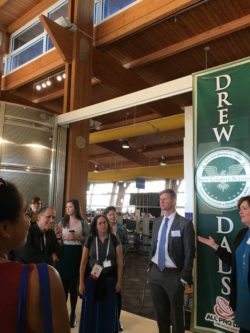 Our tour around the community included stops at the Charles R. Drew charter elementary and high schools, newly built facilities that feature open architecture and up-to-date technology, and that boast high rates of graduation. Connected to the elementary school is a family YMCA, which partners with the school to offer facilities for the students to learn and exercise. Down the street, a living complex with 542 mixed-income townhouses and apartments offers economic stability workshops and other benefits to residents. The entire community was clean, safe, and well-populated with students and families. This is a much different community than existed in East Lake just two decades ago. Purpose Built Communities reports that in 1995, only 5 percent of fifth-graders met state math standards, compared with 94 percent of fifth-graders today. Crime rates have since fallen by 82 percent. Today, 100 percent of East Lake adults are employed, attending school, or disabled, up from just 13 percent in 1995. Providing resources and opportunity to the East Lake community also has helped residents improve their health. In 2016, 92 percent of community members targeted for chronic disease management met at least one health goal. The success story of East Lake Neighborhood has become a blueprint for Purpose Built Communities, as the organization continues to revitalize communities across the United States. As a partner, BHPN has helped Purpose Built Communities strengthen partnerships, advance health care, and improve community wellness. To learn how BHPN fosters community development and health sector partnerships and hear how the network helps essential hospitals across the country, listen to their archived webinar. 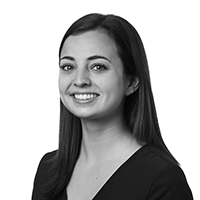 Madeline White is Research Assistant at America’s Essential Hospitals.